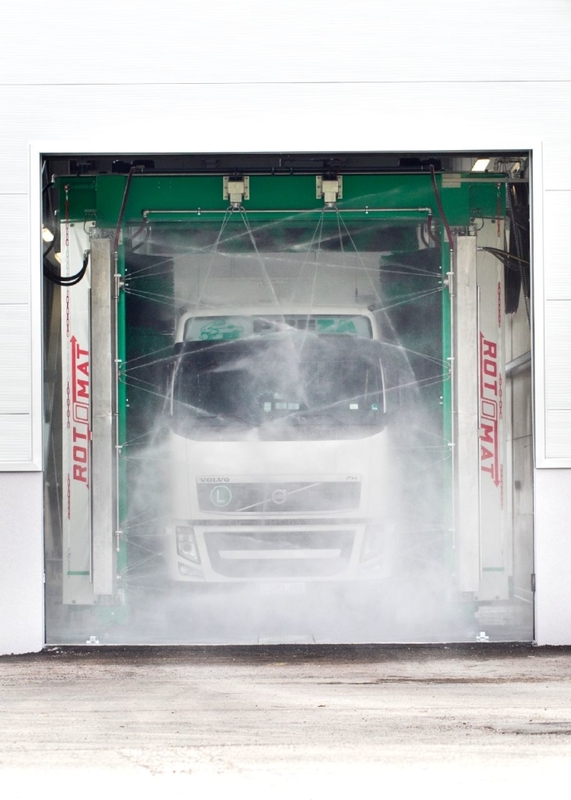 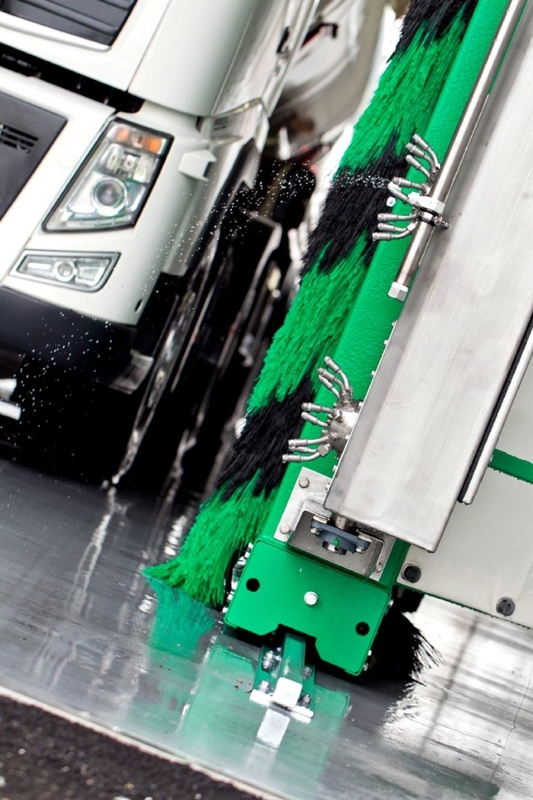 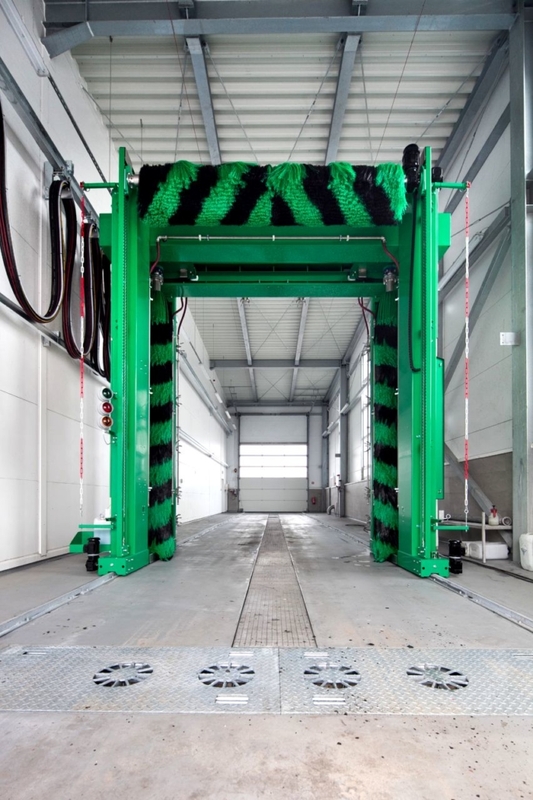 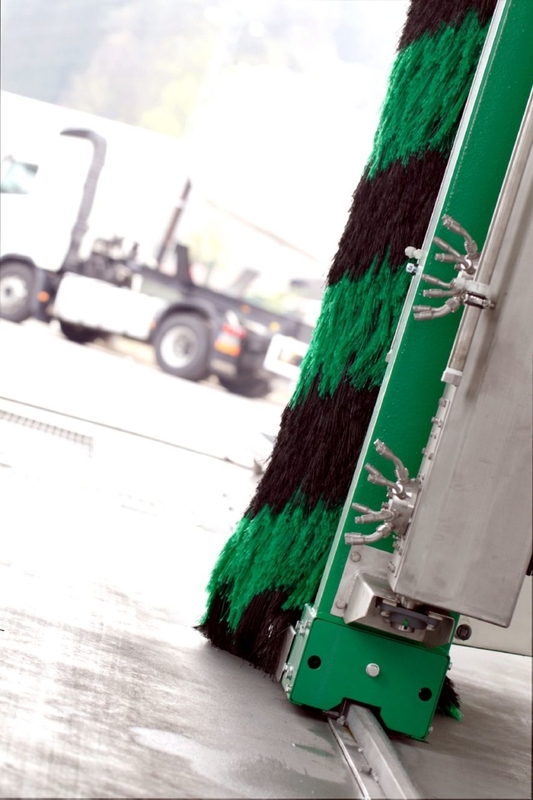 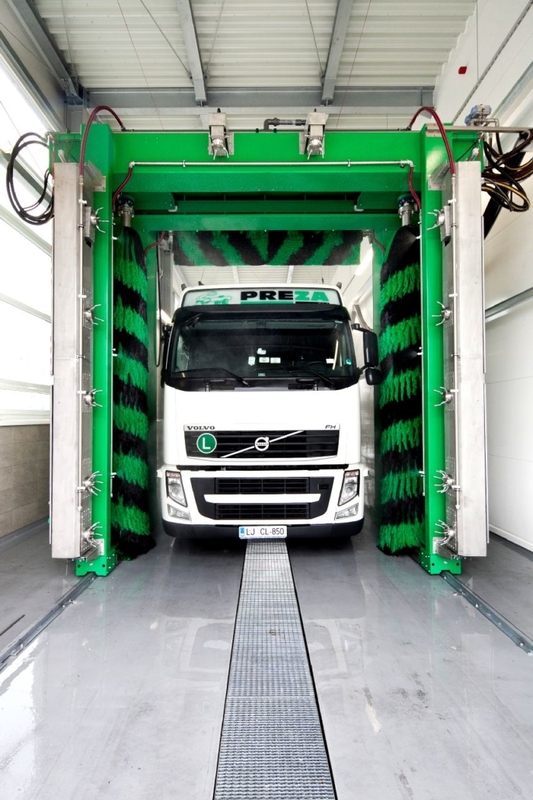 Truck wash shop | Bus wash shop | Truck wash | Bus wash | Preza d.o.o. 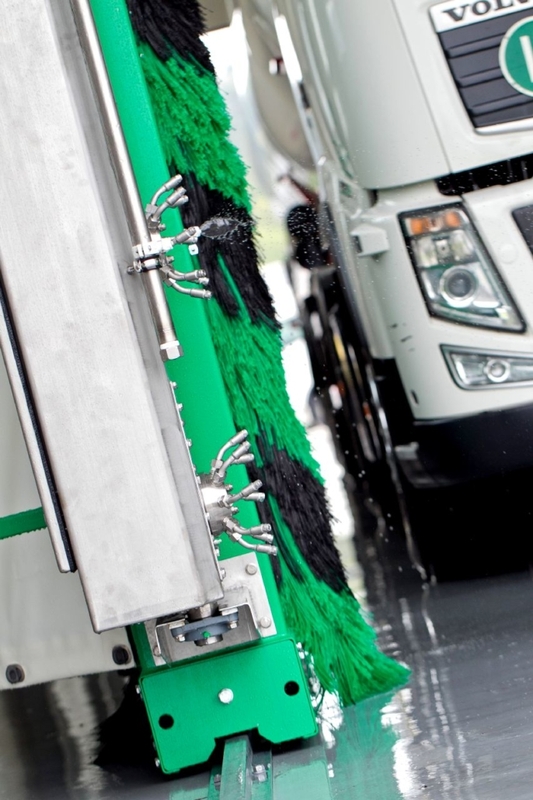 We offer quick, thorough, and efficient cleaning of vehicles with trailers and semi-trailers, including special vehicle upgrades and the buses. 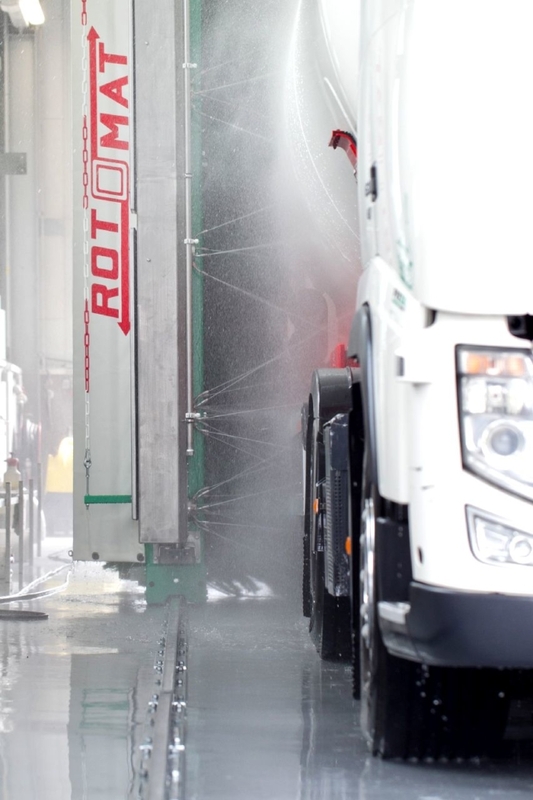 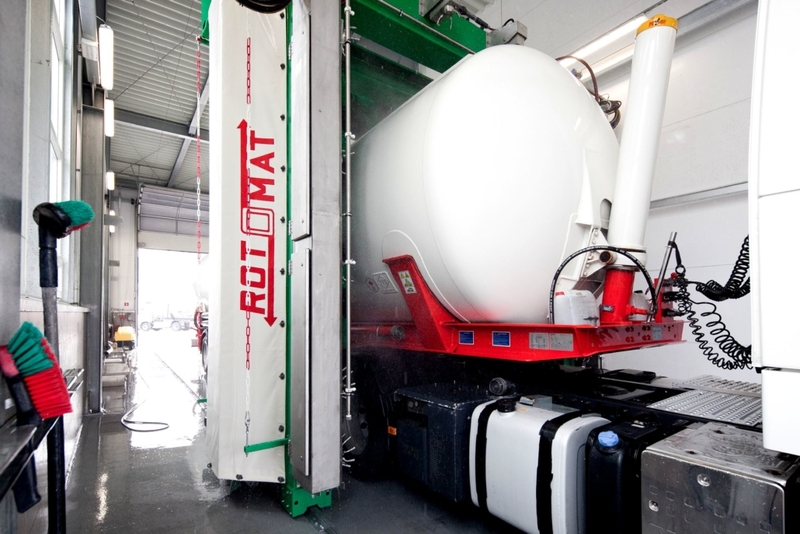 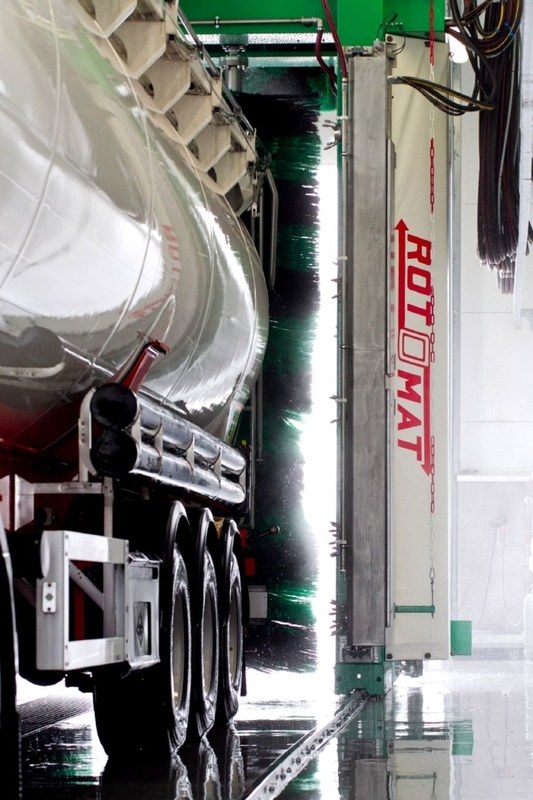 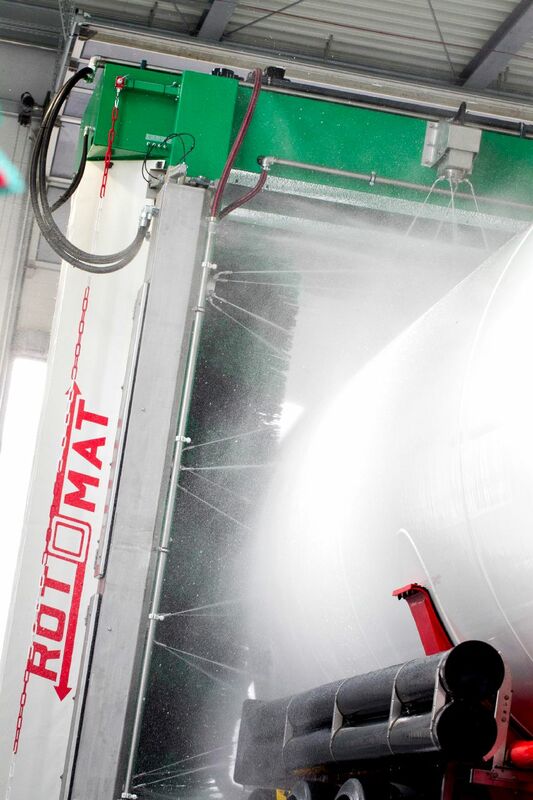 We also offer interior hand washing of the inside of the silo trucks. 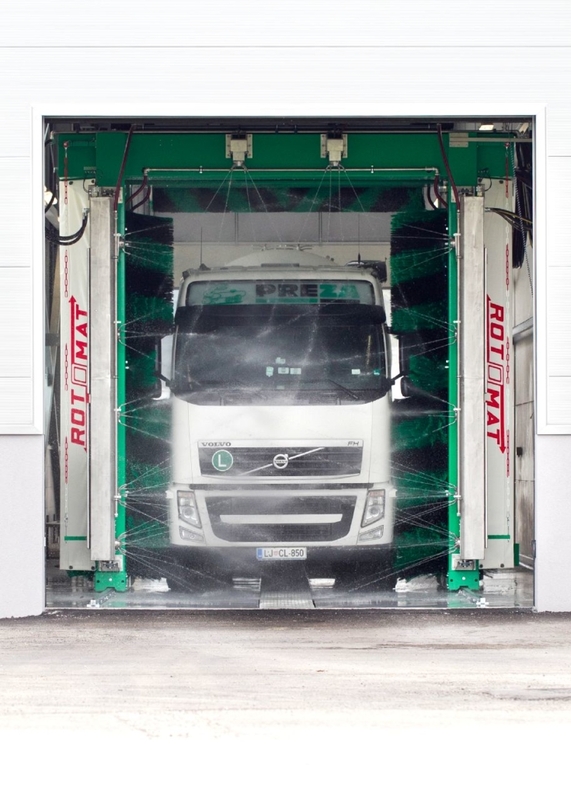 The advantage of our wash shop is in its perfect location, that is the immediate vicinity of the Ljubljana – Maribor highway, about 300 meters from the Domžale exit.